The Michelin Guide to fine dining, which has begun unveiling its 2019 edition this month, began recommending restaurants in France a century ago before branching out to become one of the most competitive international guides of its kind. The journey, though, has not been without a few unexpected twists and turns. The red-covered guide is published by the French tyre manufacturer of the same name, its tyre-man mascot on the cover giving a hint of its origins. It was first published in France in 1900 when there were fewer than 3,000 automobiles on the roads but the prospects for car travel were promising. To encourage motorists to take to the road and so boost their tyre-manufacturing business, brothers Andre and Edouard Michelin decided to print a travel guide. At first distributed for free, it included maps, a how-to on changing tyres, and lists of mechanics and hotels along the route. 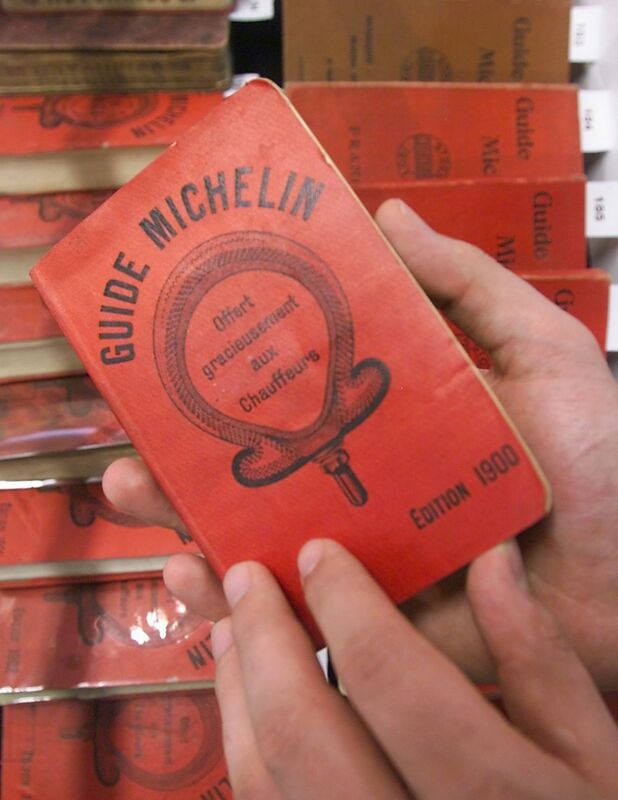 Michelin introduced restaurant listings in 1920, when it started charging for the guide, later sending out undercover inspectors. In the early 1930s came the ratings via a star hierarchy that developed into the highly competitive and coveted formula for which the guide is perhaps best known today. One star indicates "A very good restaurant in its category"; two stars is for "Excellent cooking, worth a detour"; and three rates "Exceptional cuisine, worth a special journey". Since 1997, Michelin has also been awarding a Bib Gourmand nod, which is not a star but designates an eatery offering excellent food at moderate prices. Of about 20,000 international restaurants listed, only around 100 have attained the highest distinction. The guide has been criticised as biased towards French cuisine and technique, and favouring—what some view as—snobby, formal dining. In 2004, an inspector for the France guide was sacked for publishing a book which said some chefs were treated as above criticism and there were too few inspectors on the job. In January last year, the Michelin guide allowed, for the first time, three-starred French restaurant Le Suquet to withdraw from its listings after the chef, acclaimed French toque Sébastien Bras, said he no longer wanted to cook under the pressure. The 2003 suicide of three-star chef Bernard Loiseau was linked, among other reasons, to France's system of intense gourmet critique. Star Swiss chef Benoit Violier of Restaurant de l’Hotel de Ville took his life in 2016 a day ahead of the release of the Michelin Guide. The restauarnt maintained its three-star rating. Despite the intense pressure to perform, though, it seems there's no shortage of restaurants and chefs hungry to make their Michelin mark.